Police are trying to identify the dead body of a person pulled from a shed fire in Ashland Monday morning. 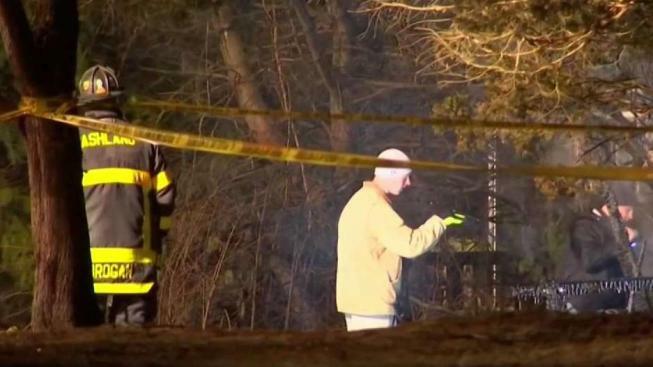 A body was discovered Monday morning following an overnight shed fire in Ashland, Massachusetts. The blaze was reported around 1 a.m. Monday at a home Oak Street, according to officials. The shed was not attached to the home on the property. Officials said there were no signs of foul play and believe the body was that of an adult's. Investigators are still trying to determine the deceased person's identity. Authorities said there have been past reports of homeless people taking shelter in the shed, and the property owner and residents of the main house on the property were all accounted for after the fire. 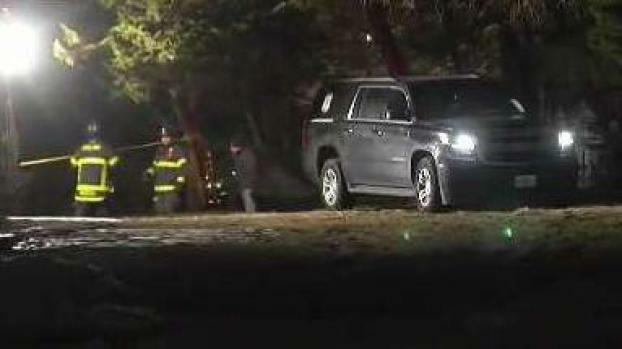 The Medical Examiner is leaving the site of an overnight fire in Ashland, Massachusetts with what appeared to be a body. A man who said he's a friend of the property owner told NBC10 Boston that his friend is "stressed out, nervous," after the gruesome discovery this morning. "I was shocked, I was shocked," the man, who would only give his first name as Harry, said. "It's sad." Ashland's police and fire departments are investigating the fatal fire along with the State Fire Marshal's Office and Middlesex District Attorney's Office.